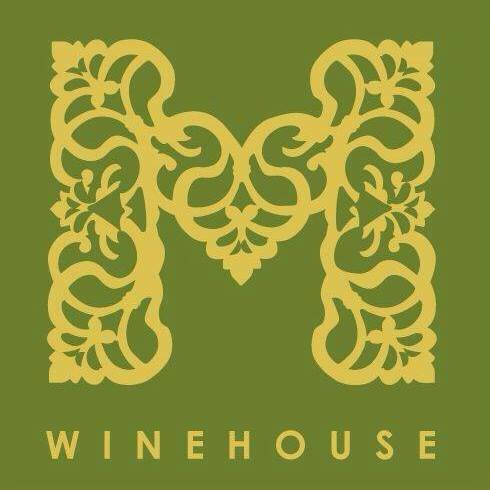 M Winehouse is a true Gem! 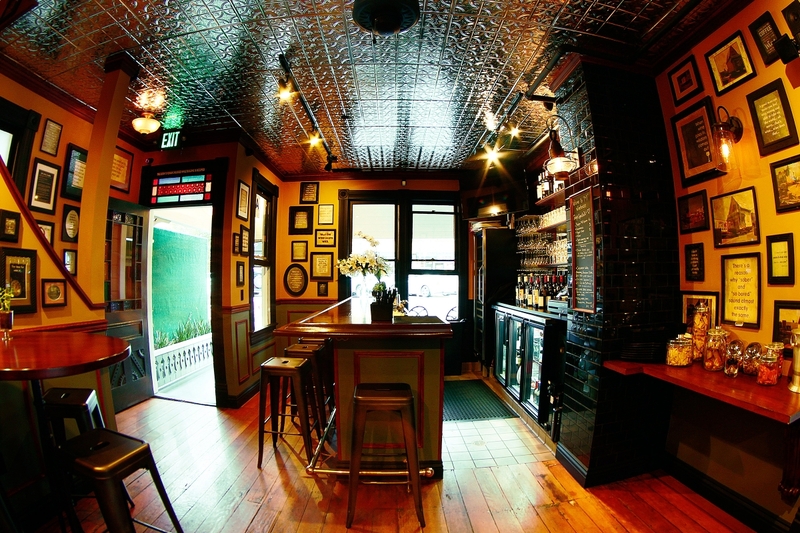 A historic landmark made modern wine haven. The story behind how it all began. 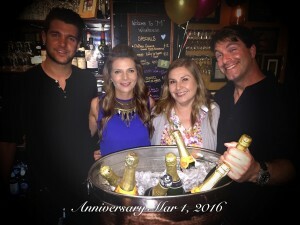 Allow is to host your next event. 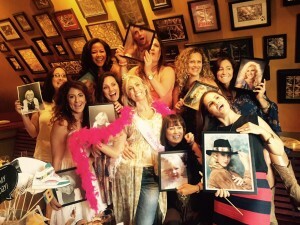 Celebrate your corporate, birthday, anniversary, engagement or any fun event you have in mind. 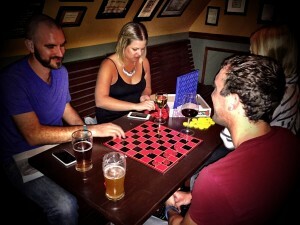 Relax and unwind with wine in hand while beating your friends at a game of Chess. 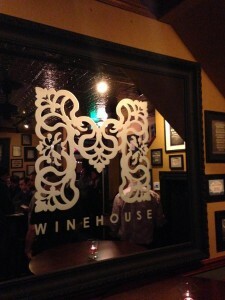 Come have a blast at M Winehouse! What an amazing turnout, thank you for making this special moment memorable.